De Witte's Tallinn. 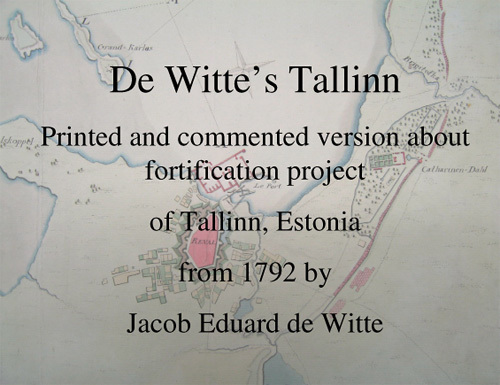 Printed and commented version about the fortification project of Tallinn from 1792 by Jacob Eduard de Witte. Introduction to the project.